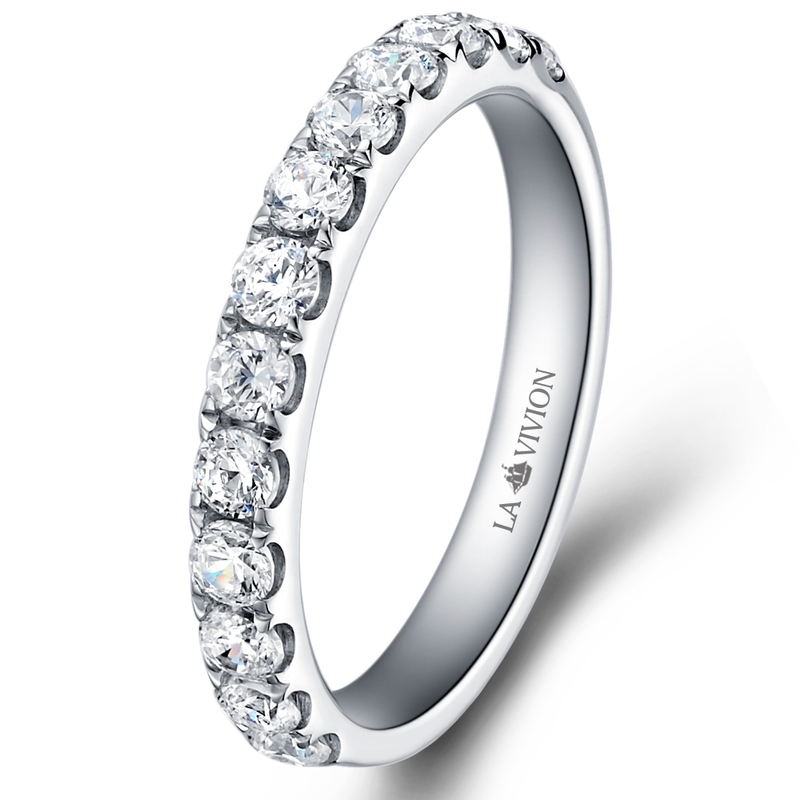 Sparkling beauty, convinience and the pricepoint are key advantages of this amazing 1/2 Eternity Diamond ring. Total diamonds weight is about 0.9 carat. 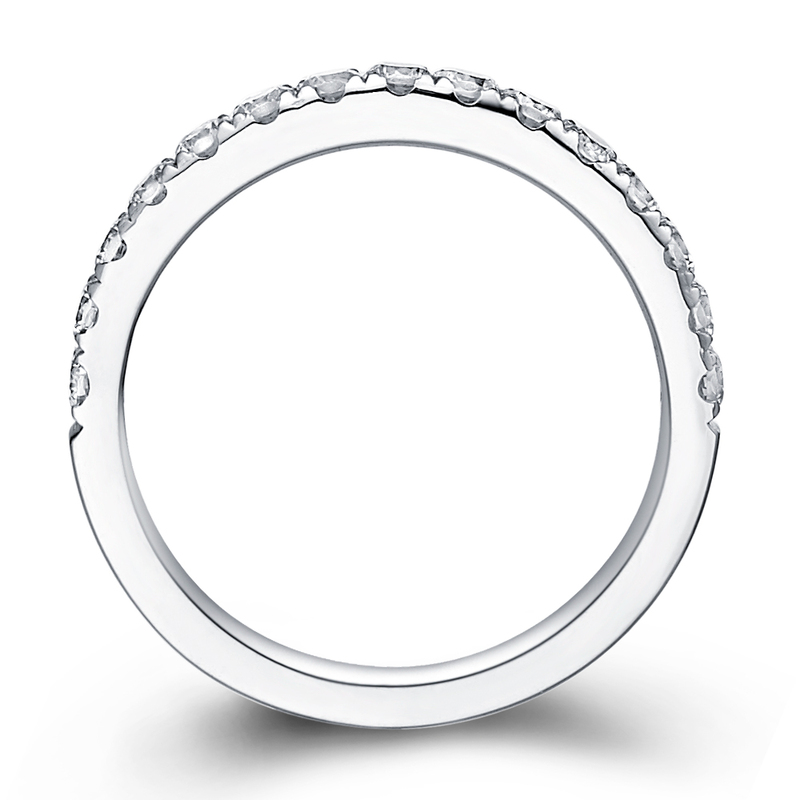 Perfectly fits to most of Engagement Ring models.